Home›Features›Hired Gun - Film Hits American Theaters for One Night Only in June! In KISS’ classic era, Peter Criss wore the makeup of the Catman on the live stage and entertained millions around the world. Can you name the man on stage that wears that makeup now? 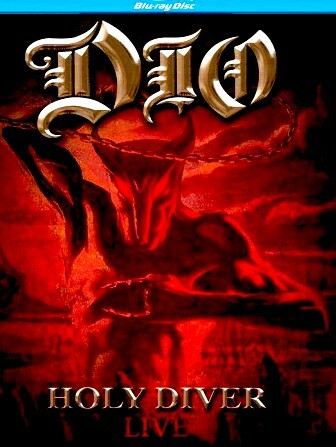 There is one man who has played bass for Quiet Riot, Ozzy Osbourne, Dio, Whitesnake, Blue Oyster Cult, and Queensryche. Can you name him? John Mellencamp’s “Jack and Diane” will always be remembered for its classic drum-intensive bridge section. Do you know the name of the man that actually performed it? You went and saw Alice Cooper perform last year. Can you name one other man on the stage besides Alice himself? These questions and more are what a film called Hired Gun is looking to tackle. The movie has already been shown at a number of film festivals, and will be playing for one night only in select American theaters on June 29, 2017, through Fathom Events. 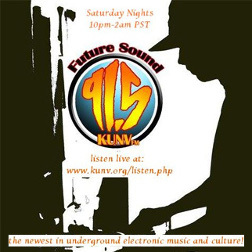 As someone who has long been a fan of many of these artists, I have always tried to take it upon myself to learn about everyone that does their part to bring these classic anthems to life. It is great to see a film crew is setting out to handle the matter as well, bringing music fans a look at the men that are not necessary the stars that stand in the spotlight on stage. 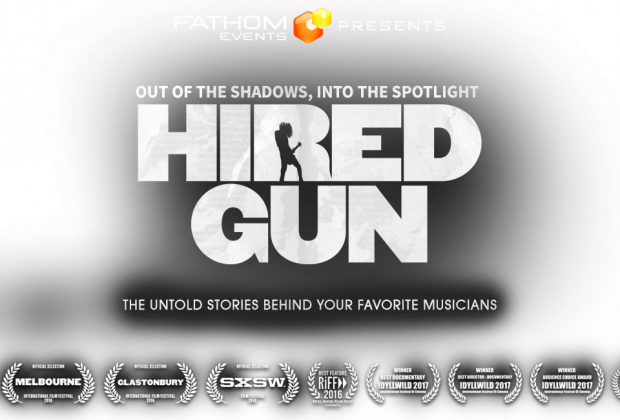 Hired Gun is directed by Fran Strine, a former Metal Edge Magazine photographer who has directed documentaries and live concert video releases for artists that include Staind, Nickelback, Shinedown, Seether, and Dolly Parton. Earlier festival airings of the documentary have already spawned great reviews. 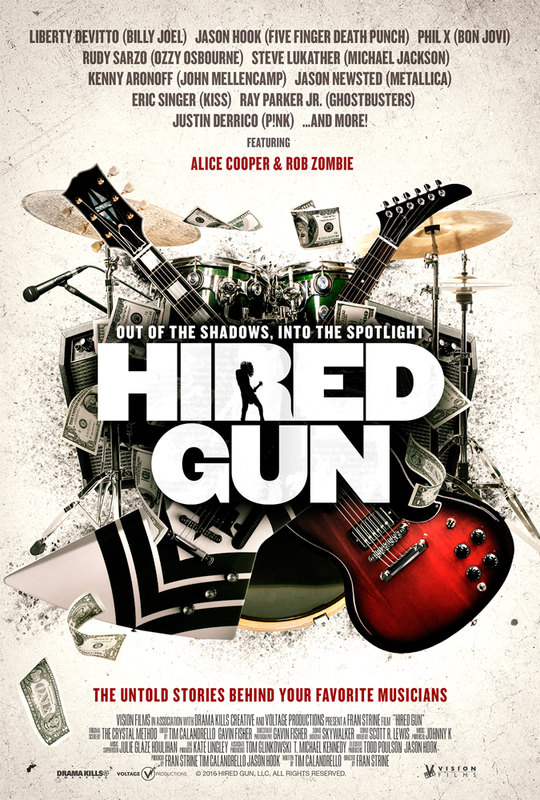 Hired Gun hits select American theaters for one night only on June 29, with a review to come. Participating theaters can be found on the Fathom Events website. All images are the copyright of the studio and filmmakers. 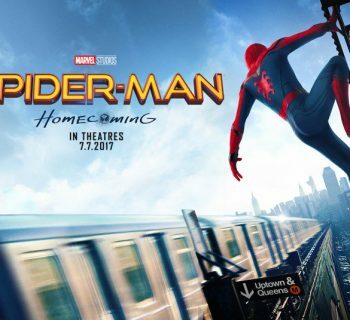 Spider-Man Homecoming: Doing Whatever a Spider Can in the Marvel Cinematic Universe!